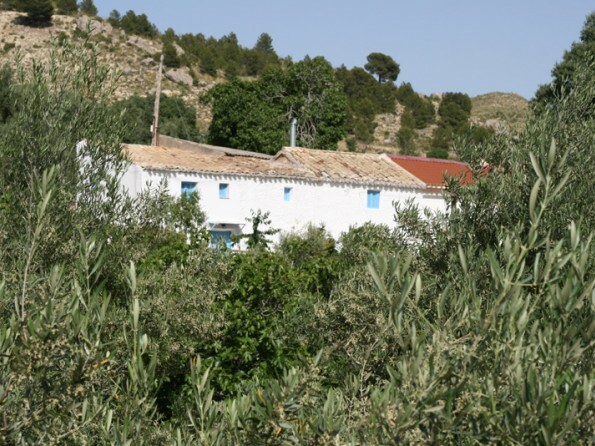 Nestling within its own olive grove underneath the majestic mountains of the Parque Natural de Sierra Cazorla, this traditional Andalucian ‘cortijo’ in Spain is full of character and quirky charm. 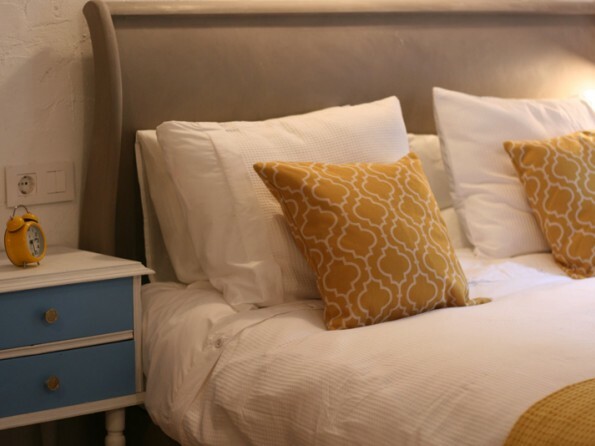 It’s the perfect setting for a tranquil escape. 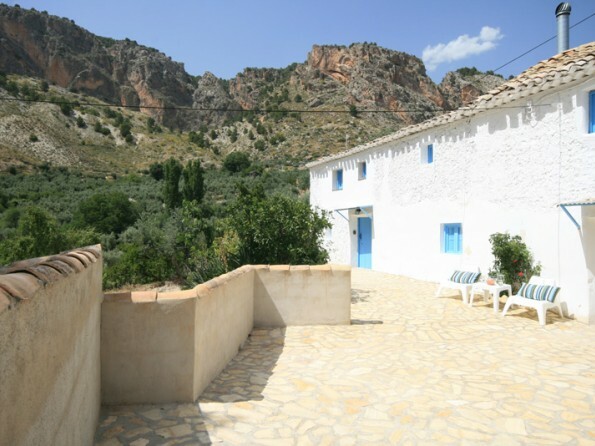 If you’re looking to escape the hustle and bustle and enjoy the natural peace and beauty of rural Spain then there’s no better place to do it than Cortijo Azul. 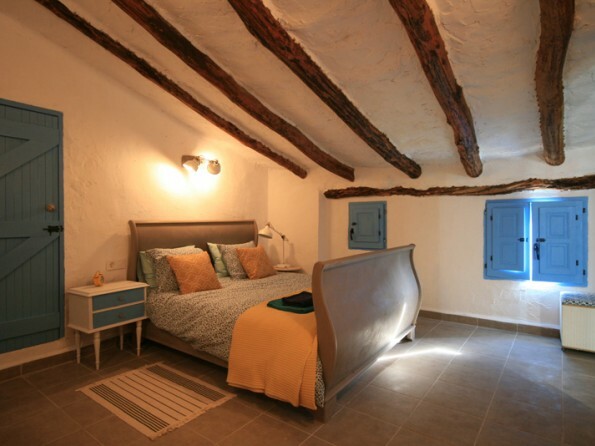 The house is simple yet effortlessly stylish, with thick stone walls, antique furnishings and plenty of home comforts. 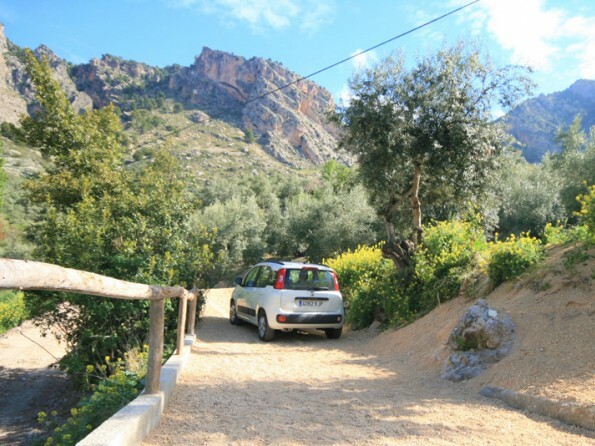 The immediate surroundings are quiet and breathtakingly lovely, with walking trails aplenty from your doorstep. 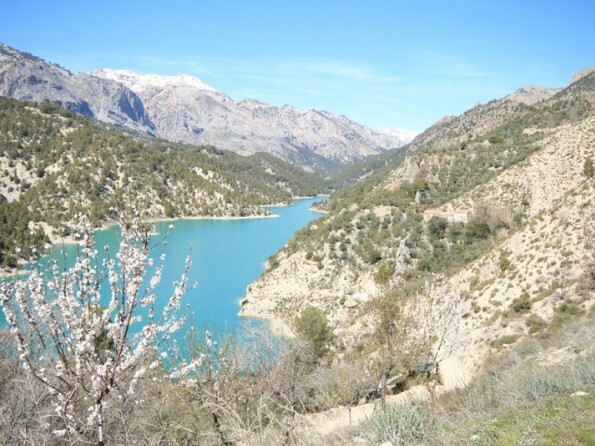 And nearby there are lakes, valleys, pretty mountain villages and historic towns just waiting to be explored. 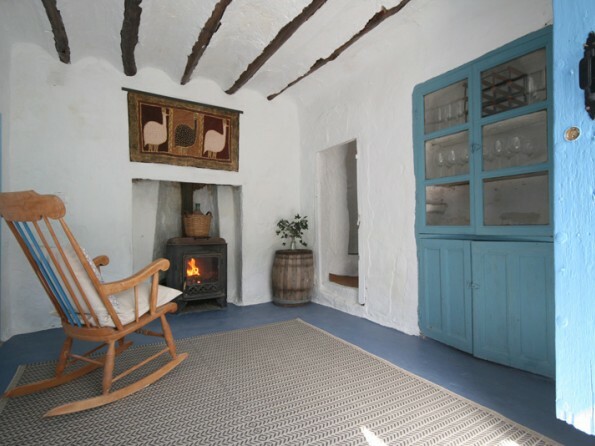 Cortijo Azul really is an enchanting holiday sanctuary. From your doorstep you can follow the waymarked trail to the village of Hinojares (8km) where you will find good local bars and a pizzeria, or you could visit the waterfall and gorge at Tiscar and the beaches and eateries of Lake Negratin. There are some excellent municipal outdoor pools in the region, the nearest one at Pozo Alcon (10km), or the historic town of Castril has a good selection of shops and restaurants. 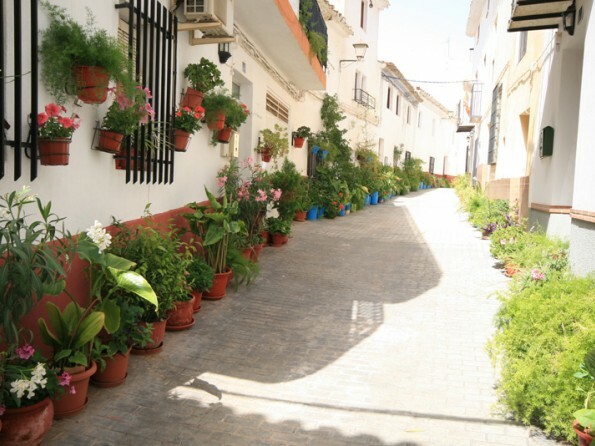 The mountain villages of Quesada, Huesa, Cazorla and Arroyo Frio are all well worth a visit, and you’re also just 1 hour 40 minutes from the city of Granada with its Alhambra. In winter you can even go skiing in the Sierra Nevada National Park (2.5 hours away). 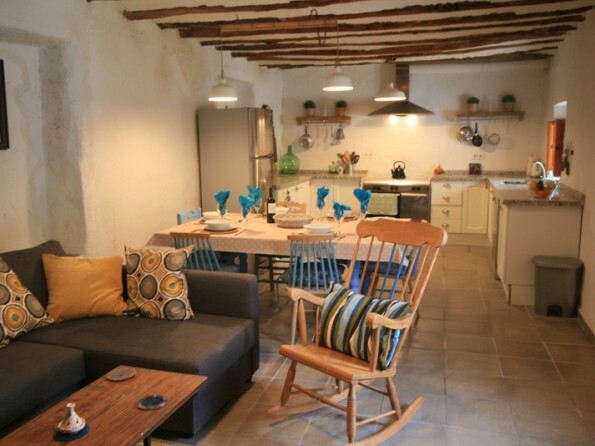 On the ground floor there is an open plan lounge/kitchen/diner with a wood burning stove, a dining table and a sofa bed, and you will also find a Moroccan ‘snug’ with a sofa, a ‘boot’ room, a utility room and a bathroom. 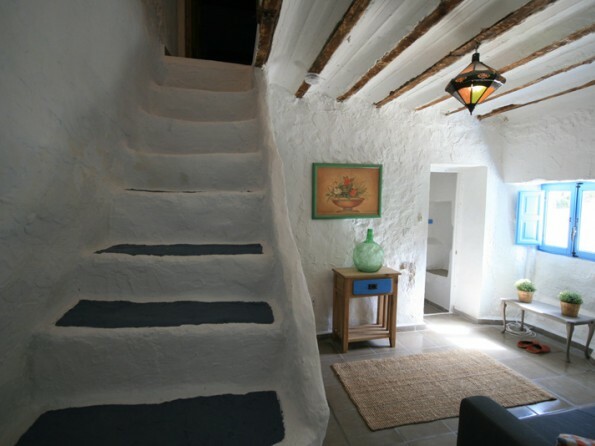 Upstairs there are three bedrooms - an en-suite master double and two twins. 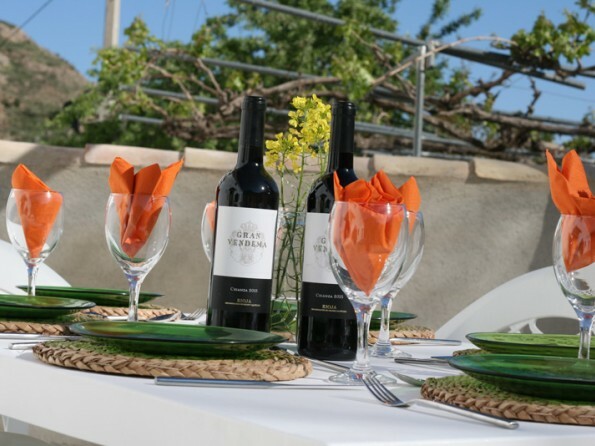 Outside there is a stone terrace with a dining table and chairs and the house sits within olive groves and fruit trees. Check in from 4pm, check out by 10am. No events/parties. Please be aware that there are low ceilings/doorways and uneven steps. No smoking. There is a 50% refund for cancellations more than 7 days before check-in date. Pets will be considered.